Having a suitable litter bin in the right place is the best method for reducing the build-up of waste. It is also important that the bin can handle heavy loads without failing or breaking over time, particularly if used outside. 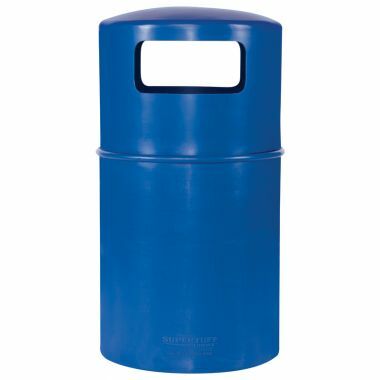 Supertuff Europe offer an assortment of plastic litter bins that have large capacities and are ideally suited for use either indoor or outdoor use. 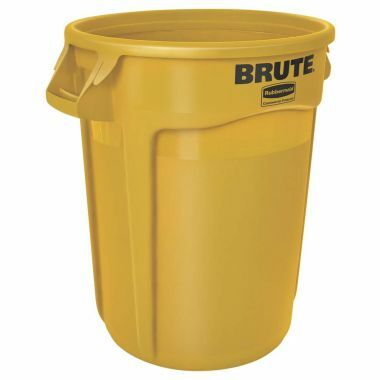 Without any metal components, these containers can be left outside in any weather condition without the risk of rusting or corroding. 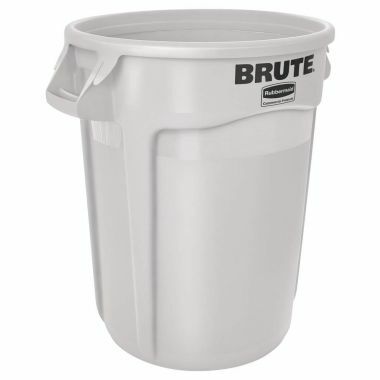 All our bins are manufactured from strong and durable virgin grade polyethylene, and feature wide openings to make waste disposal easy. 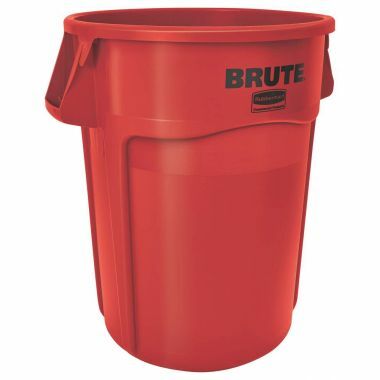 The BRUTE container features a reinforced base and handles to make it draggable across rough and uneven surfaces. The vent channels down the side also prevent vacuums forming when removing bin liners, ensuring smooth and quick separation. For a closed opening, an optional drop on lid can be supplied as well. 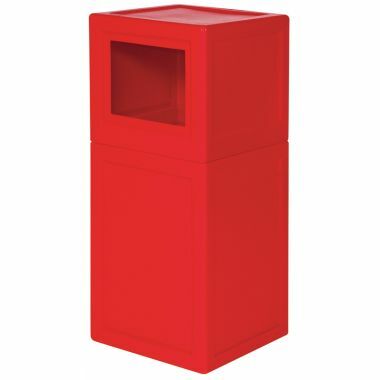 The LBIN01 and LBIN02 plastic litter bins have been widely adopted across a number of outdoor areas and businesses, providing a very hardwearing storage solution in a space efficient shape. The hooded cover is designed for outdoor use, allowing users to dispose of litter without letting rain or leaves fall in. 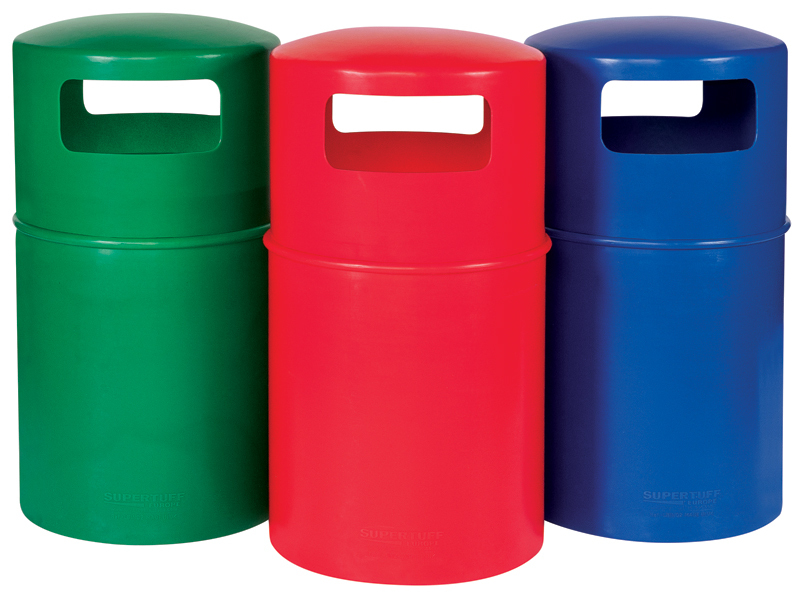 Available as a square and a round variant, these bins can be supplied in a host of colour options to cater for colour coding systems.